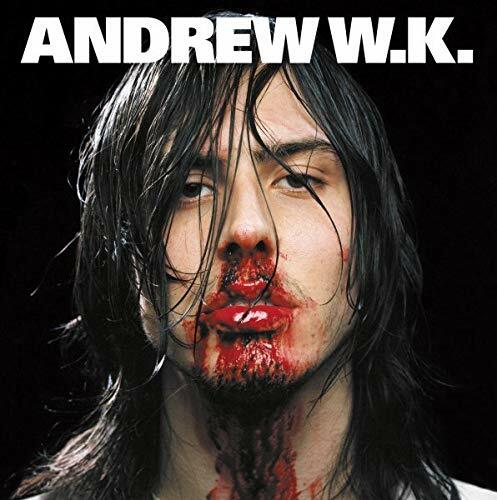 To quote the great poet Andrew W.K. “I love New York City! Oh Yeah! New York City.” Drawn by the current Robert Raushcenberg exhibit at the Met, the new (to me) MoMA, and the chance to catch up with some college friends, I’m off to the isle of Manhattan for a long weekend. Thanks Presidents!